Aircraft training at Personal Wings is designed for pilots to not simply complete a training a course, but to instill a strong and safe foundation for them to enjoy their aircraft and flying. Personal and current aircraft training in high-performance aircraft is essential for a lifetime of safe flying. Rich Pickett’s 30+ years of flying experience, and over 8,000-hours in a variety of aircraft, makes him a perfect instructor for you. Click on any of the above aircraft to learn more about what we teach and how you can secure your type rating in the aircraft of your liking. What’s the difference between ‘aircraft training’ and ‘flight training’? 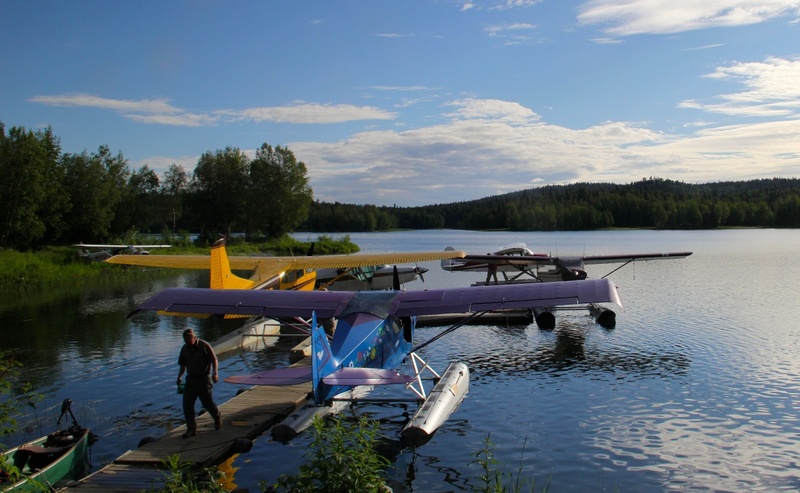 At Personal Wings, aircraft training focuses on a specific type of aircraft. Today’s advanced aircraft are high-performance works of engineering art. With more complex systems, safety features, and FAA and Insurance required experience, aircraft training is essential to safe flying. Flight training at Personal Wings focuses on various aviation skills like Advanced Weather & Situational Awareness. We offer a variety of flight training instruction packages developed to improve your piloting skills and give you the tools to handle stressful flying situations. Our aircraft training programs include many of our specific flight training programs and are tailored to your proficiency. If you’d like specific training in a flight systems program, contact Rich to organize a personal flight training package. Whether you train with Personal Wings for an initial or recurrent course, or just to learn more about your aircraft, you will become a more proficient pilot.